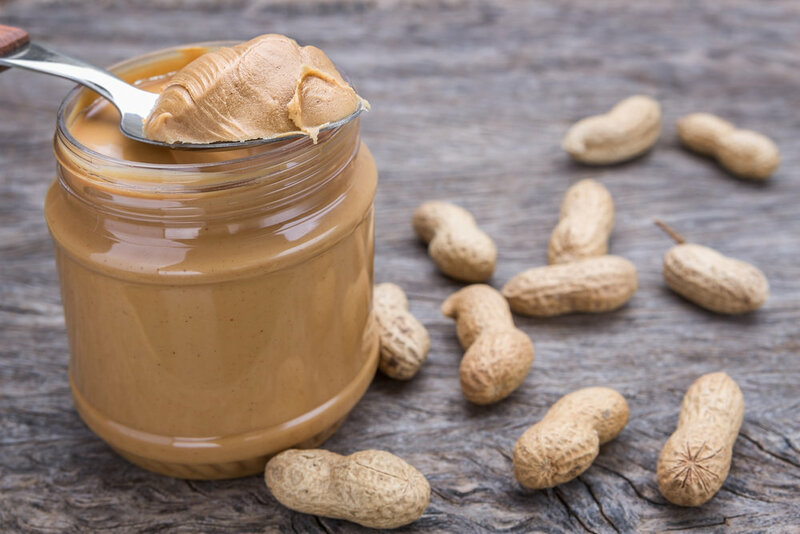 Peanut allergies are among the most common food allergies occurring in both children and adults, affecting about 0.6 percent of the American population, including about 400,000 school-aged children. Peanut allergies also seem to be on the rise, with some studies showing that the rates of children with a peanut allergy tripled in only a decade spanning between 1998 and 2008. While an allergy to peanuts is life-long in most cases, studies have shown that about 20 percent of children with peanut allergies will eventually outgrow them. An allergic reaction to peanuts can vary, and symptoms may include facial swelling, itchy skin, hives or rash and asthma, and may cause cardiac arrest (heart attack). 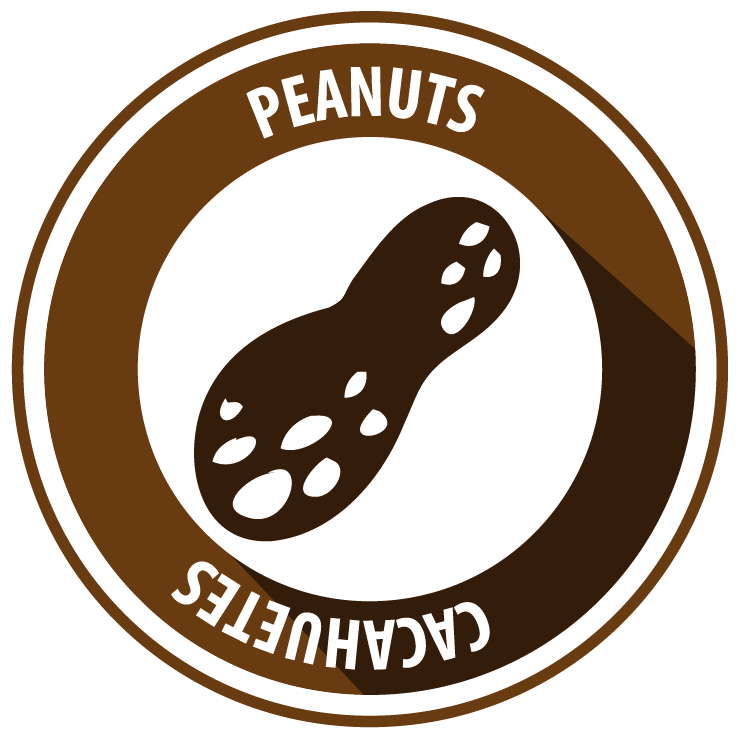 While fortunately not the most common food allergy, peanut allergies are the number one cause of food-related anaphylaxis, which is an unpredictable and life-threatening allergic reaction. Peanut allergies are often confused with tree nut allergies, though tree nuts are similar to peanuts and the two are often associated with one another. Recent studies have shown that about 30-40 percent of people who are allergic to peanuts also have a tree nut allergy. It should be noted that tree nuts, such as cashews, walnuts and almonds, are biologically distinct from peanuts and most people suffering from a peanut allergy can safely consume tree nuts. However, there is a serious risk of cross contamination. Peanuts and tree nuts are often manufactured together, processed together or served together, making tree nuts a risky choice for most people with a peanut allergy. For this reason, see if your child is allergic to tree nuts if they are allergic to peanuts. Monkey nuts, Mixed nuts, Nut mean, Peanut butter, Peanut flour, Peanut Oil, Peanut protein hydrolysate. While you should always check labels for allergens, keep these in mind as items that may have peanuts more common than other items. There are many alternatives to peanuts so that you and your family can still enjoy making recipes that used peanuts without triggering your child’s allergy. If you have any concerns about the alternatives, ask your child’s allergist.